From Wired Magazine May 3, an unintended addendum to my just released Drone Ops post of May 2. 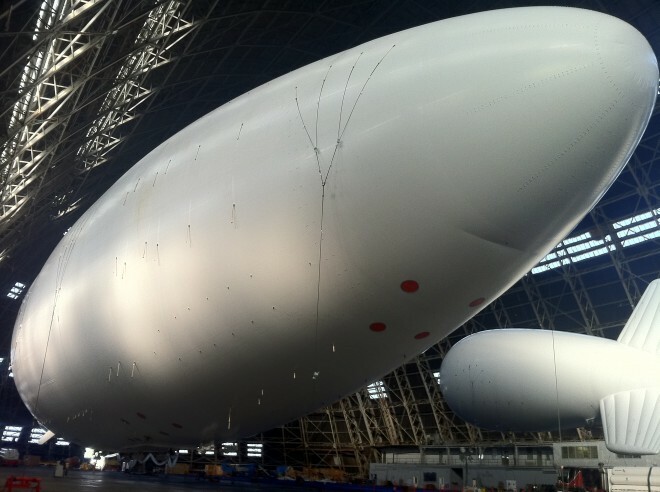 Virginia weaponized blimp maker Mav6 is pushing their Blue Devil 2 blimp to Homeland Security for domestic surveillance. 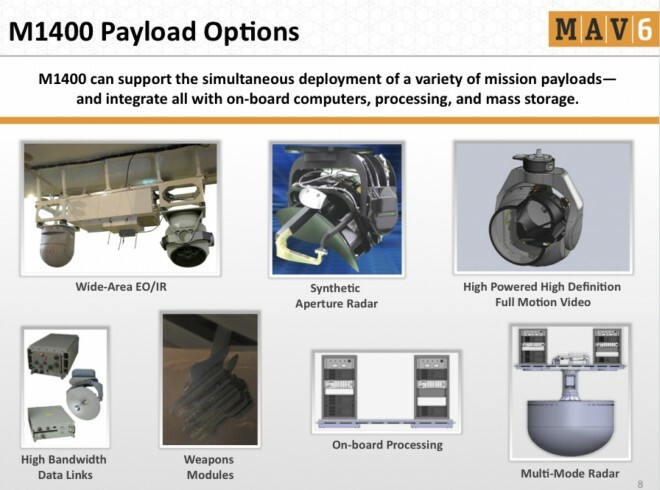 Attachments and options range from still cameras to (alleged) Hellfire missiles. This entry was posted in Creepy Security Stuff, Privacy_Security _Concerns and tagged ACLU, AGM-114 Hellfire, American Civil Liberties Union, AR.drone, Belgium, Benjamin Wittes, Blimp, brookings, Brookings Institution, Catherine Crump, DC Metro, domestic surveillance, draganflyer, Earthquake, FAA, Federal Aviation Administration, Gatewing, Global Positioning System, Homeland Security, John Villasenor, Kenneth Anderson, Macintosh, National Earthquake Information Center, Paul Rosenzweig, privacy, Radio Shack, Russ Imrie, security, Sophia B. Liu, Stuxnet, TCOM Blue Devil, Twitter, UAV, United States, United States Department of Homeland Security, United States Geological Survey, Unmanned aerial vehicle, US Geological Survey, USGS, Virginia, Washington DC, Wired (magazine), X-100 Drone, yemen. Bookmark the permalink.